FTNnews.com– Iran is in the midst of a tourism boom, thanks to the efforts of the current moderate government under President Hassan Rouhani to rebuild ties with the West. There are big challenges ahead, but the decision by many countries to lift sanctions following the nuclear deal, has opened up investor potential like nowhere else. “Iran is a bright star and the potential is enormous when you consider where they are now, and what they could achieve in the near future. Iran is likely to become the leading tourism market in the Middle East and North Africa Region, provided the infrastructure is able to develop and cope with changes.” according to Nikola Kosutic, head of research for the Middle East region at Euromonitor, the respected international analyst. The report will be a main focus for discussion at the inaugural Iran Hotel & Tourism Investment Conference (IHTIC) being organised by Bench Events on 7-8 February – a new high-level gathering of international investors, consultants and local leaders in the hospitality industry, who will come together to meet each other and discuss how to develop the country’s tourism sector. Iran offers a diversity; blending Persian and Arab cultures, the list of attractions is long: from the great city of Isfahan, to the mountains of Damavand, the religious tourism site of Mashhad, and the island of Kish. While the US still has sanctions in place, hotel groups headquartered outside the USA have already started to move in. The French Accor group became the first in 2016. Others are following including the UAE’s Rotana and Spain’s Melia. It’s expected that by 2018 Iran will have six different international brands. But there are weaknesses such as airport capacity is still limited and more investment is needed. The hotel market is massively under supplied often with poorly trained staff. And Internet infrastructure – especially online payment systems – is underdeveloped as a result of banking sanctions. Online sales are lagging, but picking up fast. The slow but gradual improvement in Iran’s domestic currency is also helping. Turkey’s ambassador to Tehran Mr. Riza Hakan Tekin reported that Turkey is fully prepared to share its expertise in tourism industry with Iran. “Turkey can also cooperate with Iran in order to share its experience in implementing tourism infrastructure projects, including building hotels,” added Mr. Tekin. 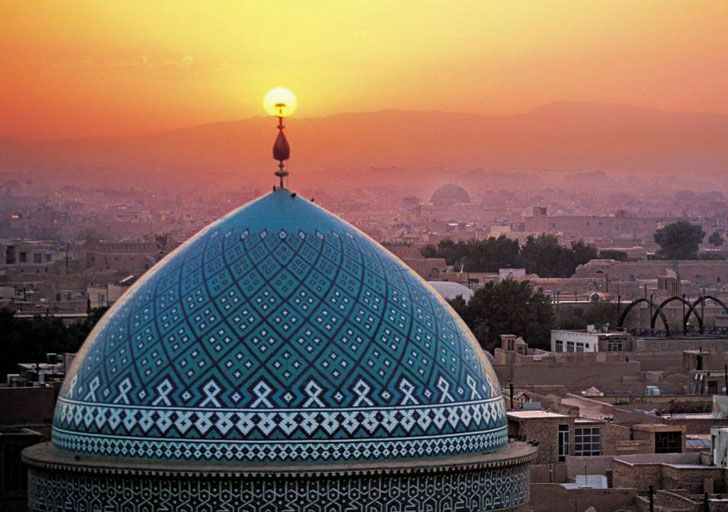 The ambassador referred to Yazd, Shiraz, and Isfahan as being among the top destinations for Turkish tourists. Yazd is one of the oldest cities in the world and that Turkish people and officials are well familiar with this ancient Iranian city, he added. 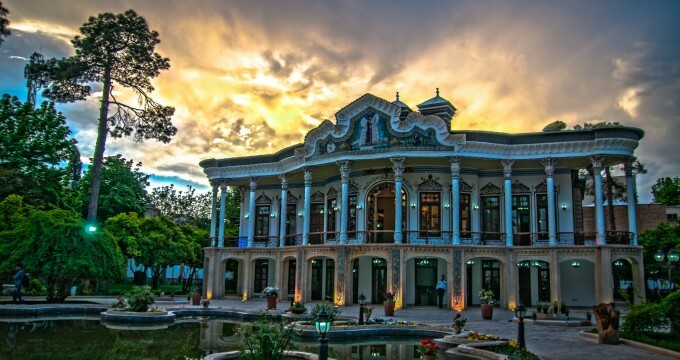 Tourists from all over the world visit cities of Kerman, Yazd, Isfahan, and Shiraz where rich collections of historical sites and natural beauties of the country stand within or nearby. Enough to compete against many regional destinations, notably Egypt, Dubai, Oman and Turkey, the latter of which has recently faced an increase in terrorism, Iran is considered to be a safe destination.